Join us for a three-day user focused event in Boston! Attendees will meet professionals and students, exchanging their best experience in numerous oral and poster presentations, networking opportunities, and training sessions, dedicated to the latest knowledge in Passive Sampling techniques. Early bird pricing ends May 31st, 2019. Register early and save! The registration fee will cover all conference sessions: programme and abstract book, certificates of attendance, refreshments, including lunches and dinners during social events, necessary transports during event. Accommodation and travel expenses are not included. 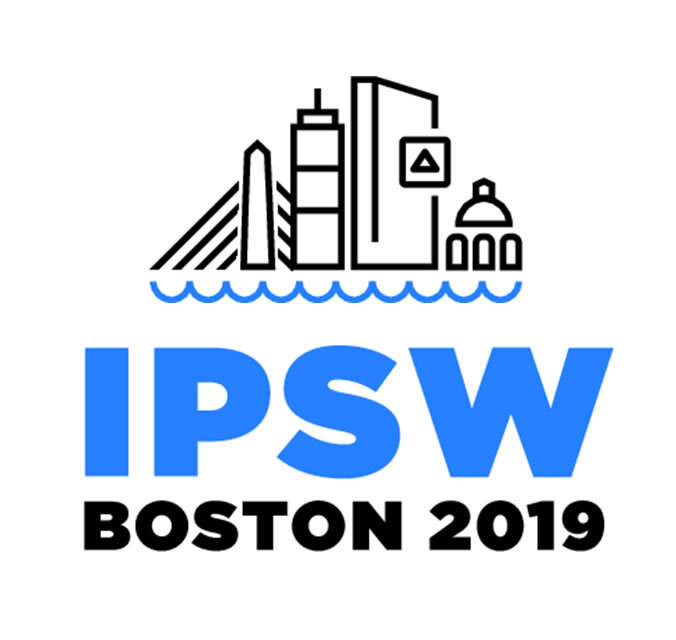 Copyright © 2019 IPSW – Powered by Customify.